Wine is an alcoholic beverage which is originally made from fermented grapes. Later on, people also use other fermented fruits to make wine. The fermentation process will turn the sugar in the grapes into ethanol and carbon dioxide. No one can say when the exact time that wine was invented is. Yet the earliest evidence of the existence of wine is in Georgia. People found old wine jars of 8000 years old there. In Iran, people also found wine jars which are 700 years old. The most ancient winery to be found is an Armenian winery which is 6100 years old. So the history of wine dates back to thousands of years ago or even earlier. In China, archeologists even discovered old pottery jars of 9000 years old with some fermented drink inside. By 4500 BC, wine had been spread to the Balkans. It was widely loved and consumed in the ancient city of Greece, Rome and Thrace. Due to its intoxicating effects on drinkers, wine was loved endlessly. Wine was an irreplaceable part of parties and any kinds of celebration. Besides grapes, wine is also made from rice (rice wine is especially popular in Asian countries) and countless types of fruits. Among fruit wine, except for grape wine, the most famous types are apple wine, pomegranate wine and elderberry wine. Wine is not also consumed in daily life. It also has an important role in many religions. For ancient Egyptians, red wine was considered as having close relationship with blood. In other religions, some certain type of wine are considered as the sacred drink. Wine also plays an important role in culinary. Most traditionally and simply, it is used to do some stews. With the development of haute cuisines, there are more and more dishes cooked with wine. Wine is also served as a drink in dinner. There are some famous pairs of food and wine. Fine Western restaurants often offer these pairings. It is widely believed that an adequate amount of wine will increase the appetite. In wine bars, people can also drink wine and enjoy some cheese at the same time. Wines are usually sold in bottles made of glass. The bottle is sealed with corks (Portugal is very famous for its cork making industry). Recently, many wine producers try to use other closures like plastic corks or screwcaps. 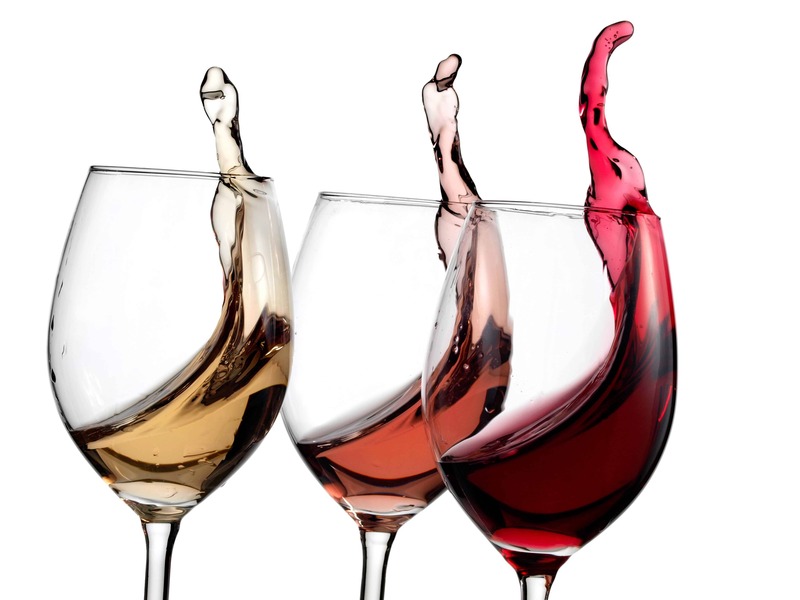 These options are less expensive yet there are not favored by wine consumers. One popular belief among wine lovers is that the wine only tastes good if it comes into contact with the natural cork. That is why after opening a bottle of wine and close it again, people lay it horizontally to make sure the liquid and the cork can “touch” each other.